Coffee lovers, this is the best time of the year. Coffee. Can't live without it. Well, at least I can't. 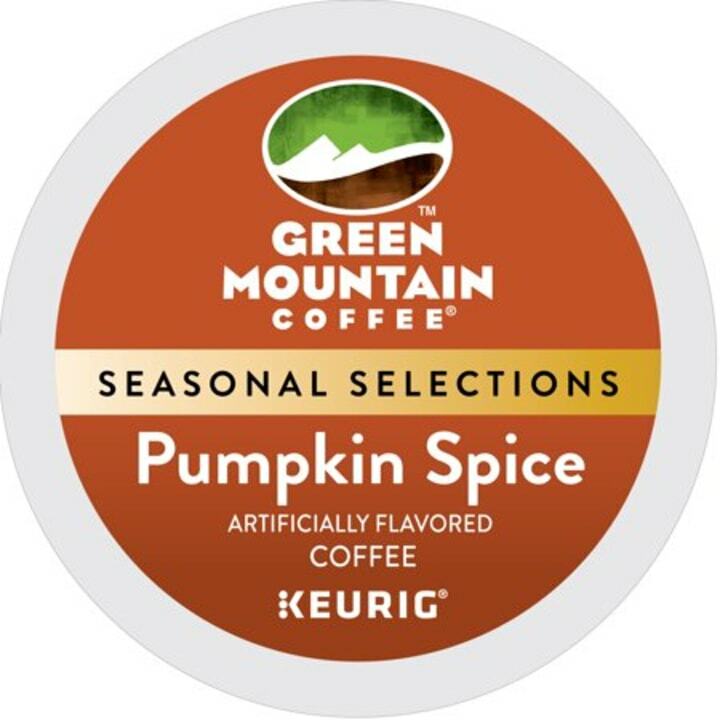 Every morning, I get to the office, log into my computer, take a Green Mountain dark roast K-cup, head straight to our kitchen's Keurig K-Select and brew a strong cup. Then, and only then, can I start my work day. The weekends are no different. Coffee comes first. 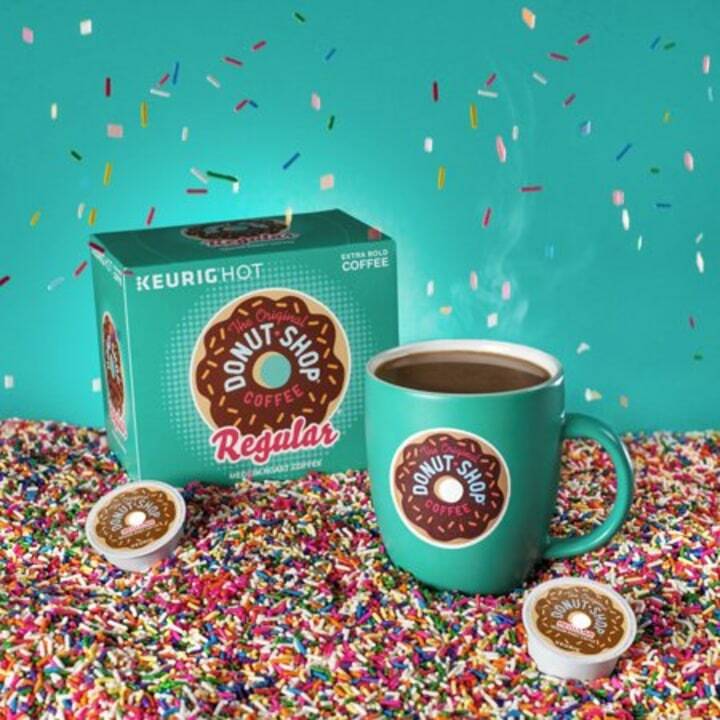 That being said, I'm very excited for National Coffee Day — September 29. Specifically, I'm excited for the National Coffee Day discounts. 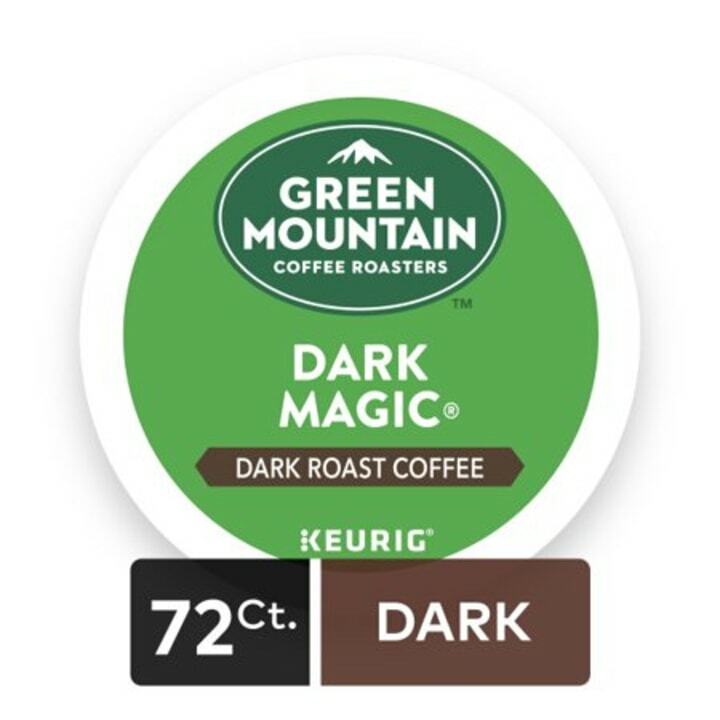 The deals have already started: Walmart discounted a bunch of K-cups, including the Green Mountain variety I drink. 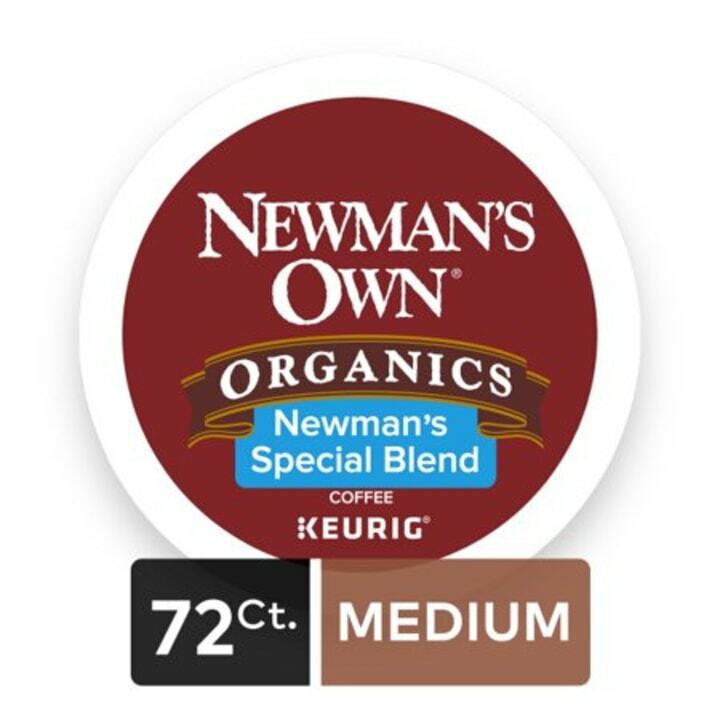 Usually a 72 count pack of K-cups costs around $34. But, Walmart discounted it to $30. 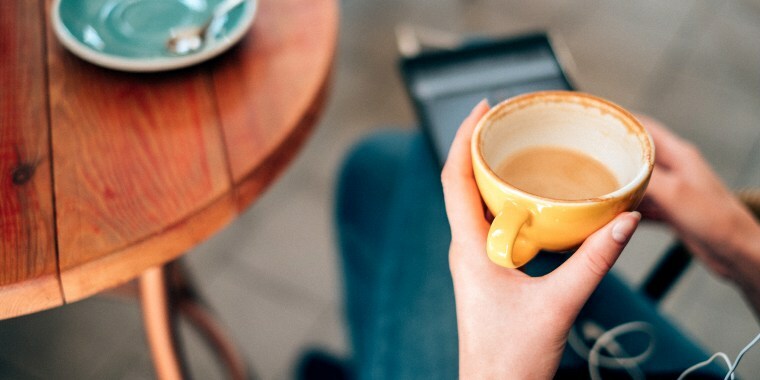 It might not seem like a huge discount, but when you drink coffee twice a day (like me) it adds up! 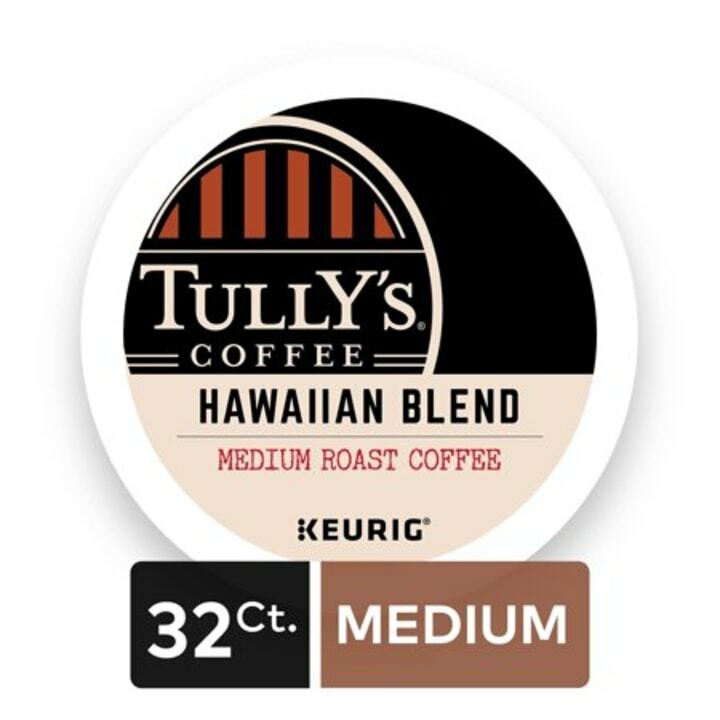 The discount brings the cost of a single cup of coffee down to 41 cents. That's cheaper than any cup from a coffee shop. Inevitably, I spent a good portion of my paycheck on the caffeinated drink. 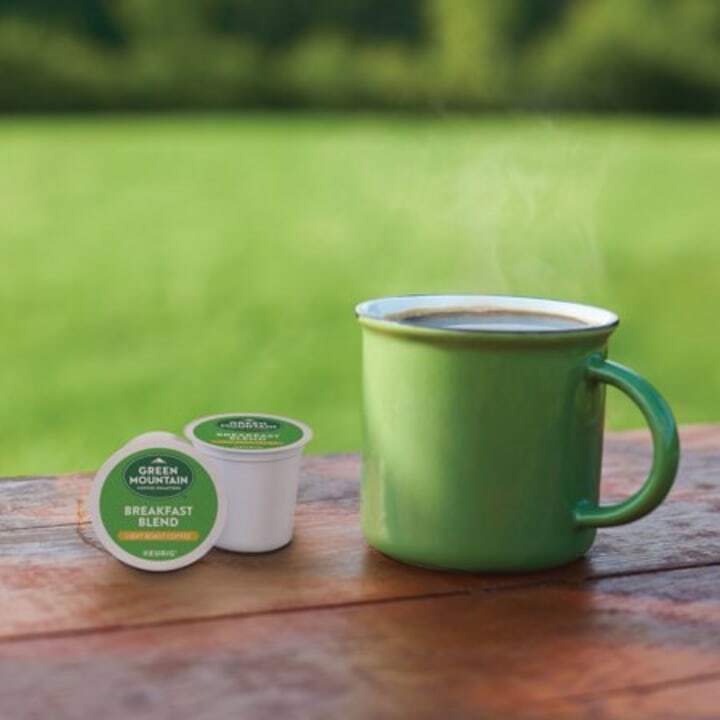 So, for any caffeine-dependent folks like me, this deal means real savings. Hey, at least coffee is good for you.